Are you struggling with misaligned teeth? Are you looking for a braces solution that doesn’t clog up your mouth with a bunch of metal and other hardware? If so, Invisalign may be for you. The clear aligners are sweeping the world of orthodontics, and many patients are considering this an important cosmetic dentistry procedure. However, Invisalign may not be for everyone. That’s why our dentists in Charlotte, NC have compiled a list of the biggest Invisalign pros and cons to help you determine if this is a direction you want to go in. Invisalign looks better, as the clear aligners are virtually undetectable and don’t leave any metal in your mouth. Invisalign is removable, allowing you to take them out for up to 2 hours a day to practice good oral hygiene by brushing and flossing the parts of your teeth that matter most. The plastic braces are far more comfortable than metal braces, and Invisalign is easy to wear without any discomfort. Invisalign does not damage the structure of the teeth, as the plastic aligners do not reach past the gums like metal braces do. Invisalign sometimes takes longer to achieve straightened teeth than metal braces do. Invisalign is great for general bite adjustment, but cannot help with some more deeply-rooted problems like molar rotation – only metal braces can do that. The plastic aligners require more cleaning than metal braces do. Consider Invisalign with Us Today! 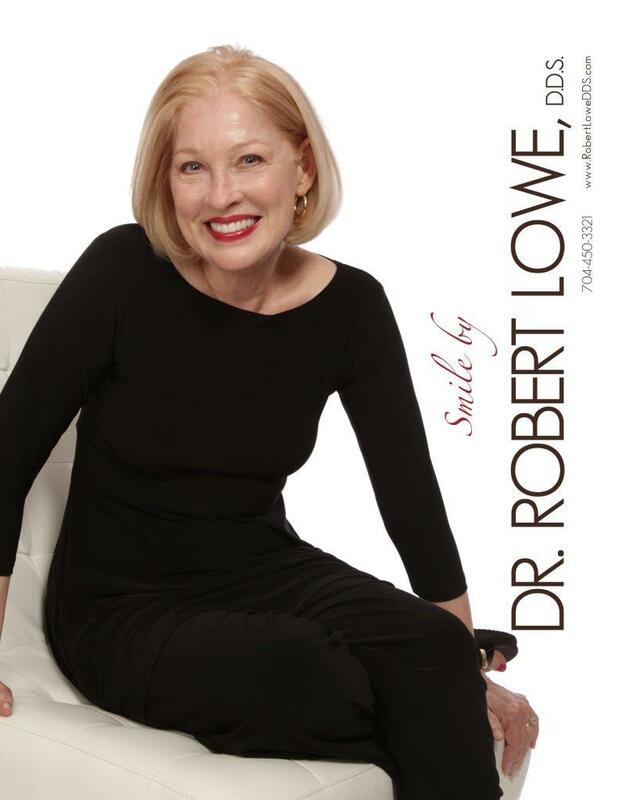 If you have weighed the Invisalign pros and cons and have decided that this is the right procedure for you, you can visit us at Robert Lowe, DDS to schedule an appointment. 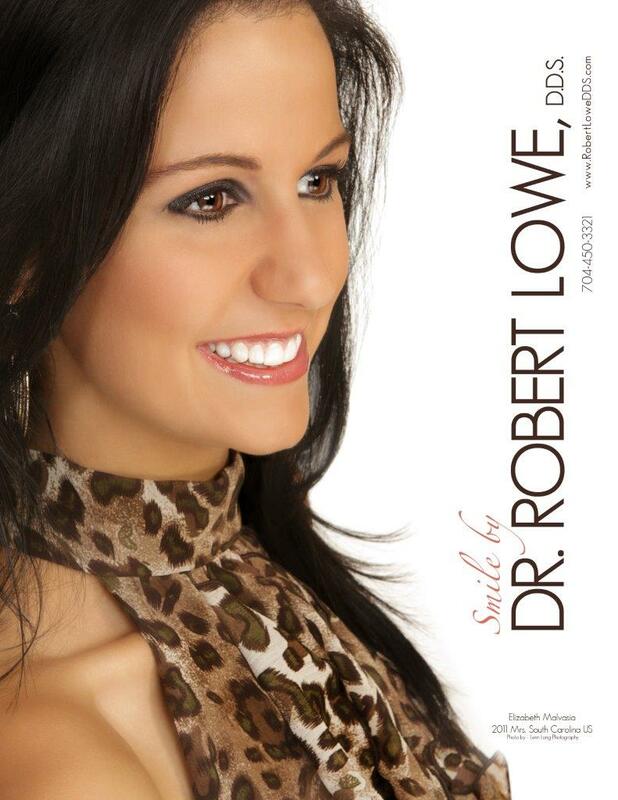 Our dentist in Charlotte, NC is happy to help! Contact us at (704) 450-3321.